Ralisa , made with fresh fruits, are cooling, delicious and healthy! Our crushes can be used in the preparation of milk shakes, mocktails, delicious Ice Creams, dessert topping and in Faloodas. 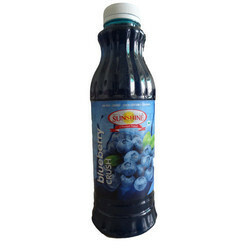 This Berry Crush Juice is made from pulpiest, juiciest, sweetest and tastiest fresh fruits. 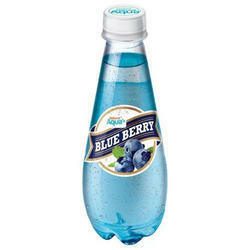 With Out Sugar, With Out Water, 100% Natural, Good For Dibetic Patients. - Jamun is a healthy fruit with absolutely no trace of sucrose. - Many scientific researches have shown that dried alcoholic extracts the level of their blood sugar and glycosuria. - The back of the tree has high astringent properties and is therefore used for gargles and as a mouthwash. We have with us a large gamut of Black Current that are widely known for their properties of purity, chemical free and are safe to use. Manufactured in hygienic conditions, these are used as ingredients in Soft Drink Industries.